RENO, Nev.– The Bureau of Alcohol, Tobacco, Firearms and Explosives (ATF) and the National Shooting Sports Foundation (NSSF) -- the trade association for the firearms industry -- has announced a reward for information leading to the arrest and conviction of those responsible for the theft of firearms from the Juggernaut Arms Federal Firearm Licensee (FFL). business and enter the premise. The suspects stole 14 firearms before fleeing the scene. 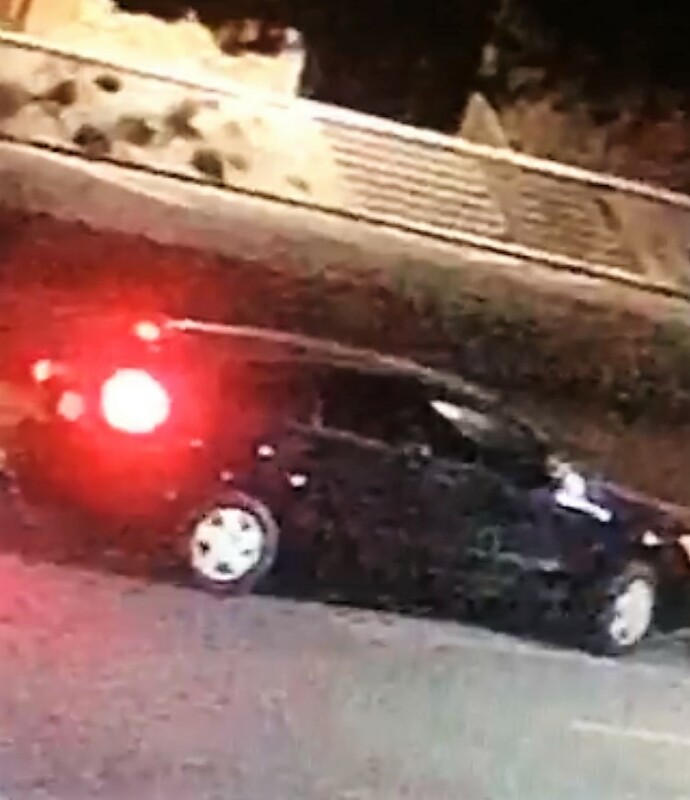 The vehicle pictured above is a vehicle of interest. The vehicle in question is believed to be a dark colored Dodge Journey. ATF and the Sparks Police are investigating the burglary.